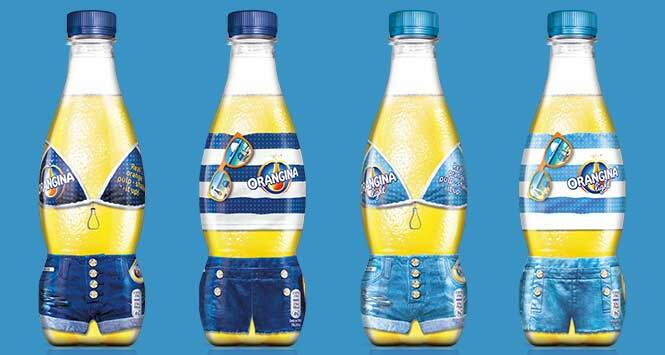 Orangina is gearing up for summer with new ‘Bikini and Trunk’ packaging for its 420ml bottles. Inspired by nostalgic summer memories, the limited-edition designs make the most of the Orangina bottle shape and look to cater to the growing demand for soft drinks over summer. 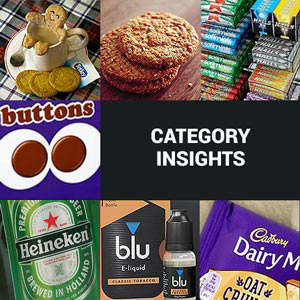 Jamie Nascimento, Head of Marketing for Orangina and Ribena at Lucozade Ribena Suntory, commented: “We’re ambitious with Orangina and are always looking for ways to push creative boundaries to surprise and delight consumers. 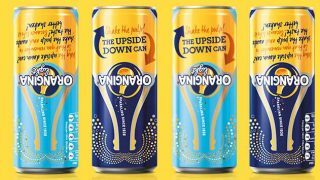 We want our customers to continue to enjoy Orangina and believe our limited-edition packaging will create even bigger and better stand out on shelf to drive sales. 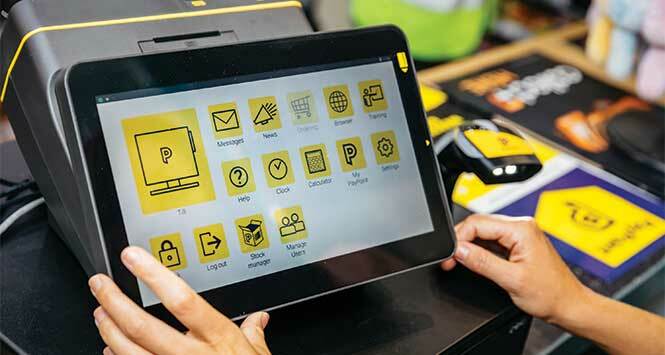 Orangina commences a £2.4m marketing campaign in August, featuring outdoor, experiential and sampling activities. 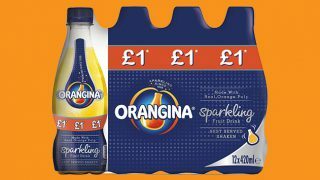 Orangina’s limited-edition packaging is available in single units, RSP £1.19, and packs of four, RSP £3.69.